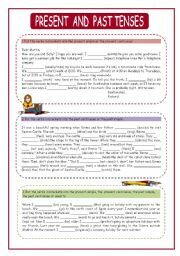 Three exercises to revise first and second type of conditional sentences. Thanks and have a nice week. Subject, object pronouns, possessive adjectives, question words, demostratives, there is, there are, present simple of be, have and other main verbs, can, plural of nouns and some/any.Thanks and have a nice week! Two texts to revise tenses, present simple, present continuous and past simple. The first exercise revises past simple forms and the second one the three tenses. Thanks and have a nice week!! 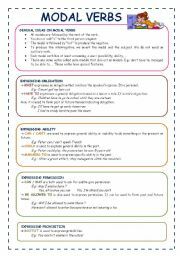 Grammar outline on the use of relative pronouns. 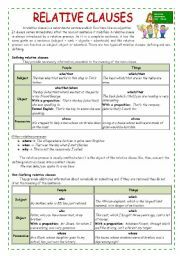 Defining and non-defining relative clauses. Exercises: join sentences using relative pronouns. Hope it is useful. Thanks and have a nice week. Basic grammar points on some-, any-, no-, every- compounds. 25 sentences to practice the use of them. Key included. Thanks in advance. Have a nice day! Students fill in three different texts with the correct verb tense. 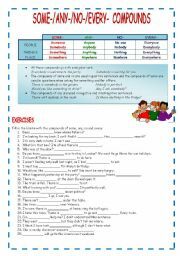 Present simple, present continuous, past simple, past continuous, present perfect, will and be going to. Hope it is useful. Thanks. 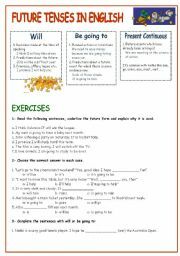 Two worksheets with paragraph filling exercises reviewing the use of present and past tenses: present simple, present continuous, past simple, past continuous and present perfect. Have a nice evening. Thanks. Five different exercises on modal verbs (fill in, cloze, rewriting). Must, mustn�t, may, may not, should, shouldn�t, can, can�t, have to...Have a nice week and thanks. 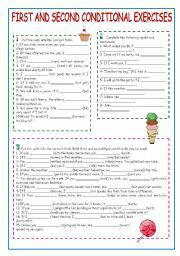 Three worksheets on modal verbs. 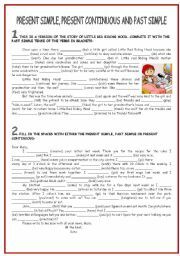 The two first have a grammar guide on the different uses of modal verbs (must, have to, can, could, may, mustn�t, should, don�t have to....), the third one has four exercises (fill in with a modal verb, rewriting and translation). Hope it is useful. Have a nice week. Will, be going to and present continuous to express future in English. 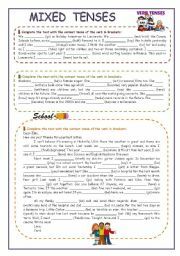 Short grammar guide followed by four different exercises (identifying use of future, multiple choice and fill in the blanks with an appropriate future) Have a nice week!!! Thanks.